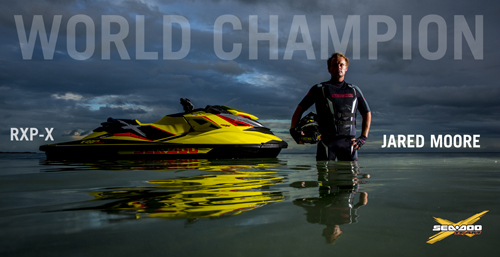 The second annual Sea-Doo Ultimate Owners Ride took place on October 5, 2012 in conjunction with the IJSBA World Finals. 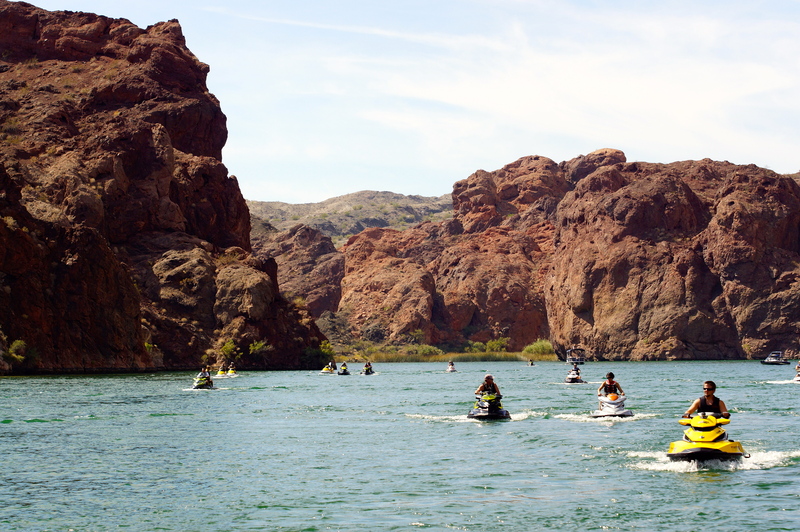 Dozens of Sea-Doo watercraft riders gathered to ride from Lake Havasu City, Arizona, up the Colorado River to Pirates Cove Resort in Needles, California and back. Along the way participants met new friends and experienced one of North America’s greatest one day rides. 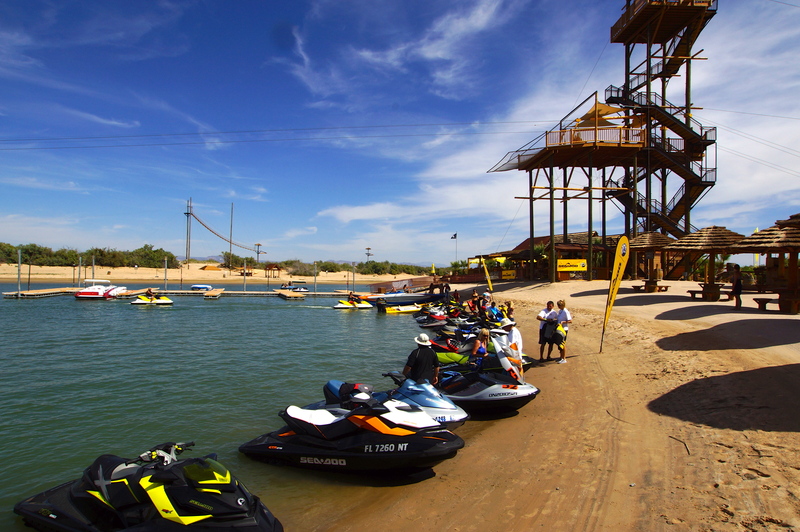 BRP hosted a lunch at Pirates Cove Resort and provide Sea-Doo gear and items as prizes. 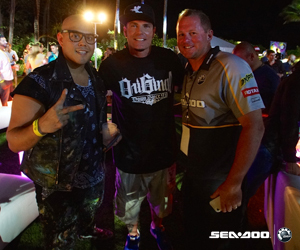 BRP is looking to produce more of these types of events so stay tuned to the events section at our Facebook page.